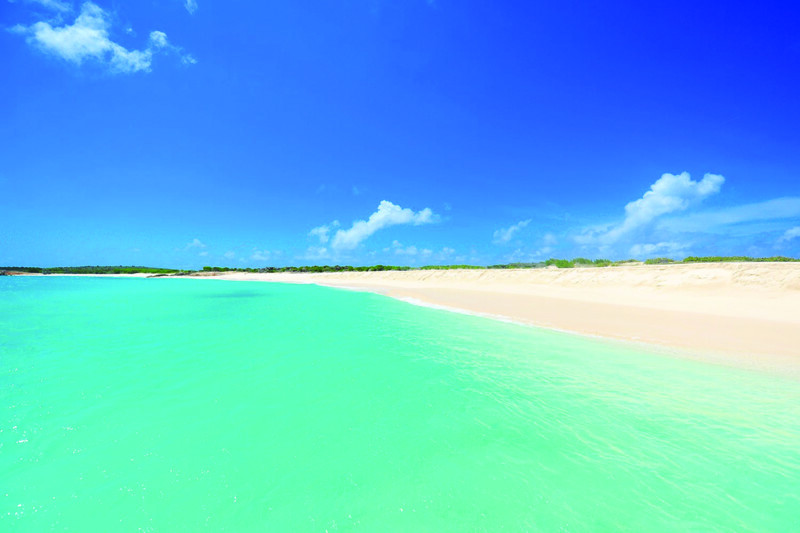 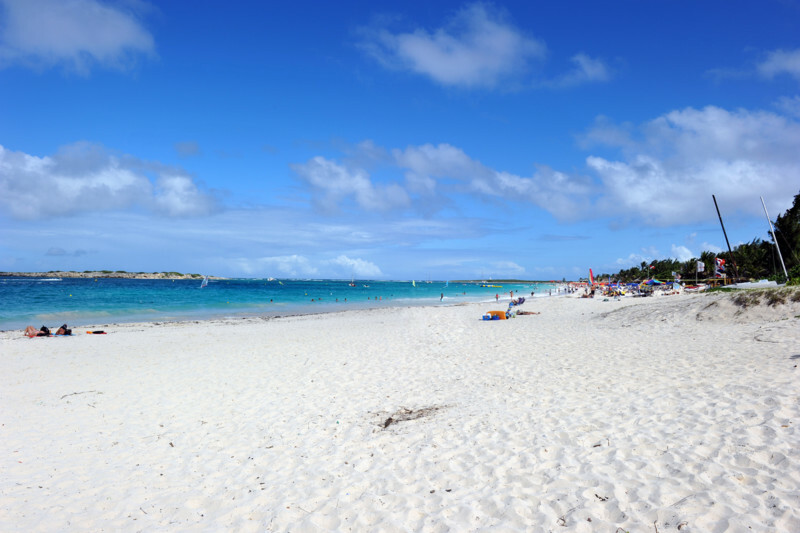 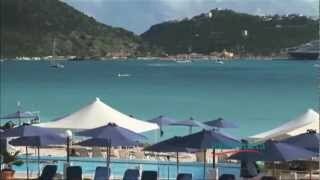 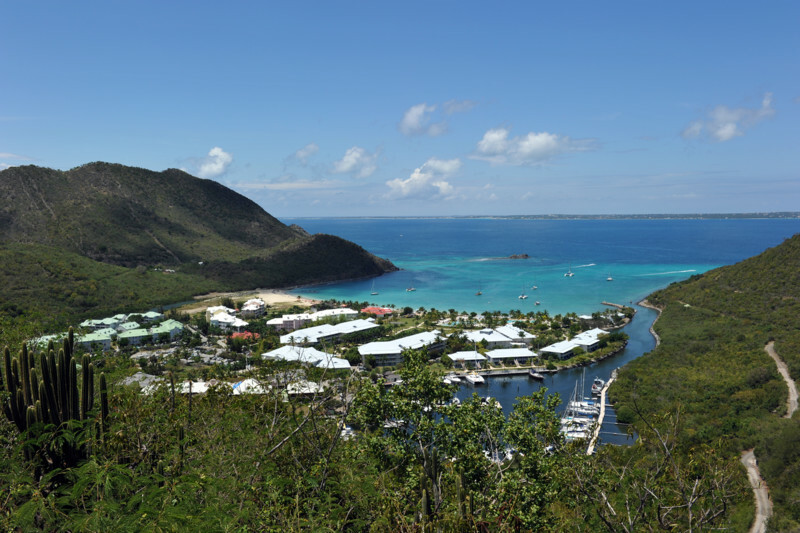 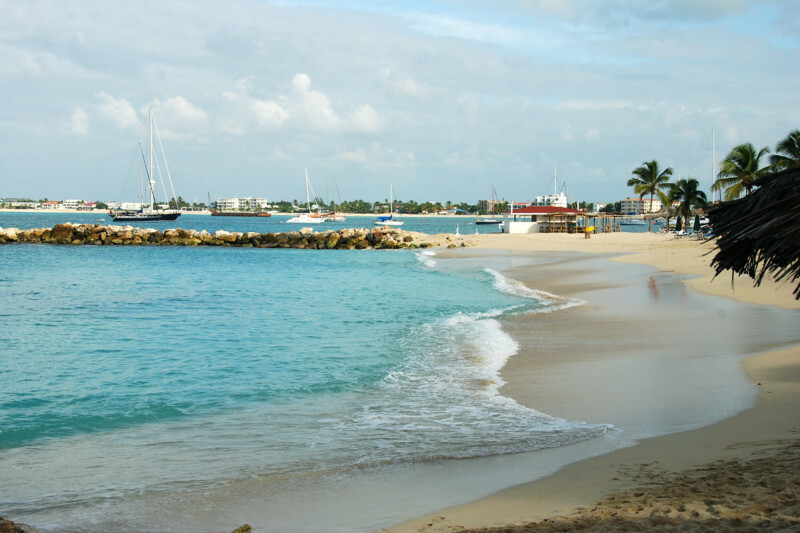 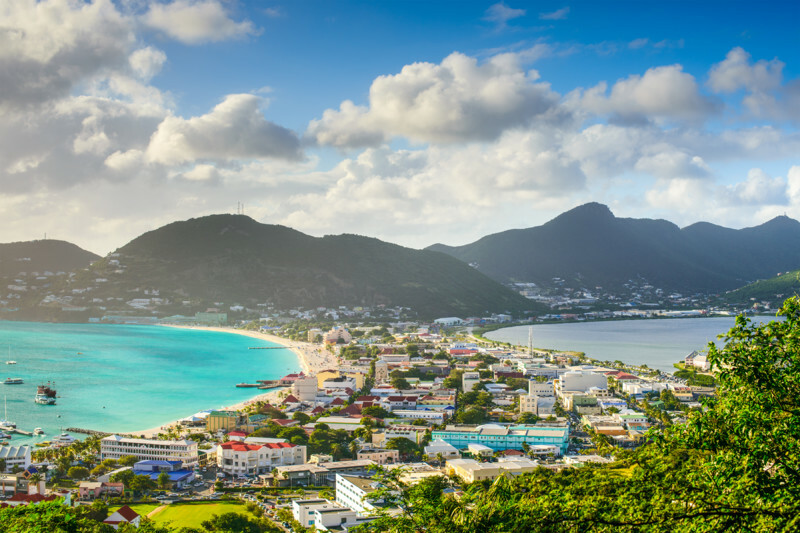 Indulge in a sunny, tropical vacation with St. Maarten vacations from Toronto. 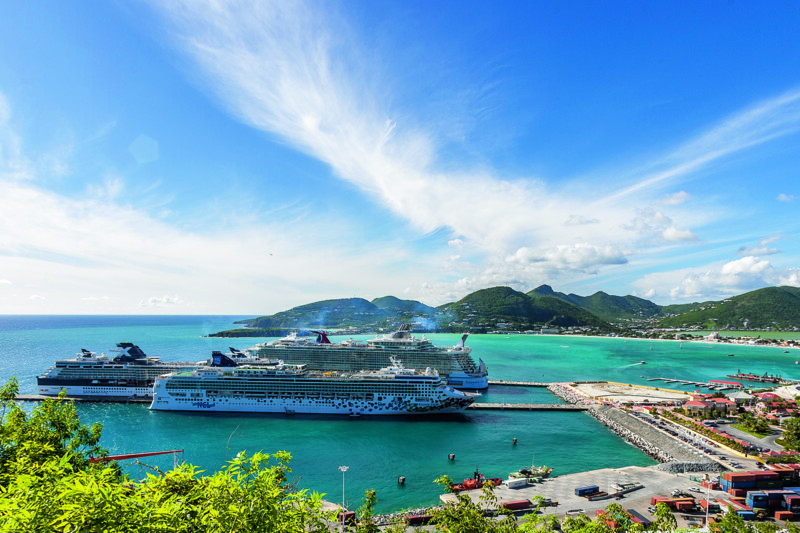 Experience the cultural diversity of the French and English, and enjoy shopping, dining, casinos, watersports, and golf all in one vacation. 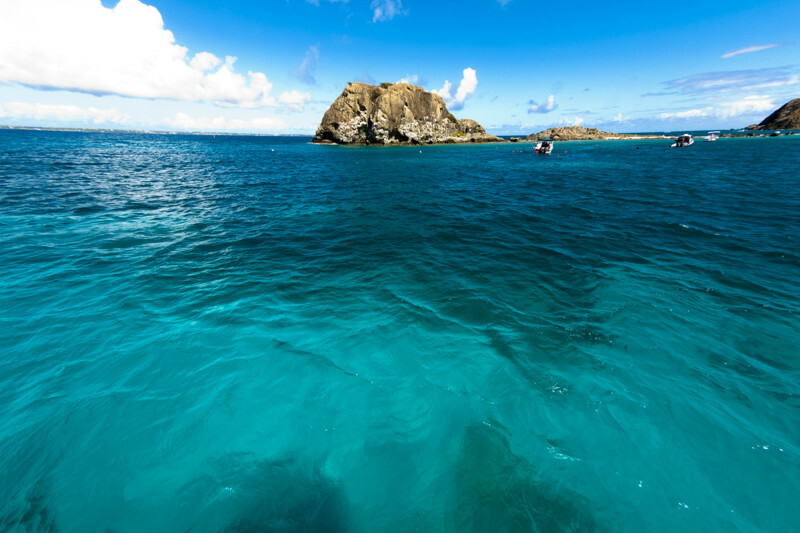 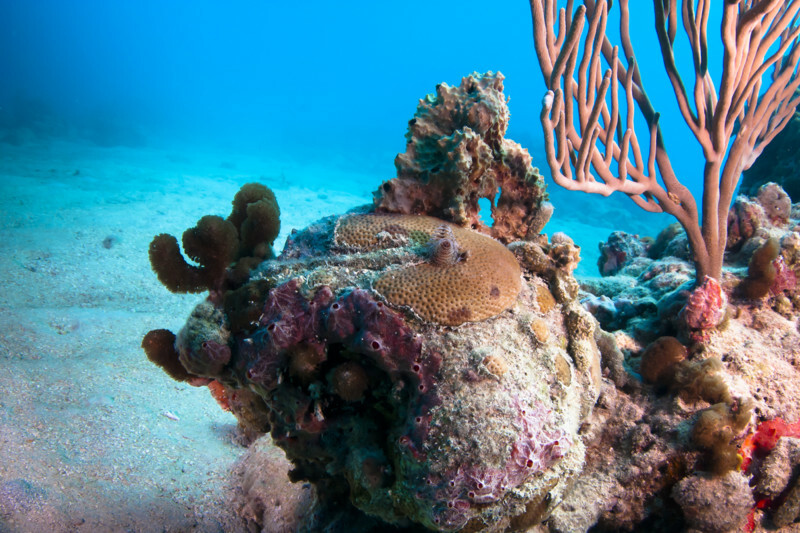 With vacations from Toronto to St. Maarten, you’ll be treated to scuba diving, snorkeling, deep sea fishing, parasailing, surfing, and enjoying the stunning white-sand beaches. 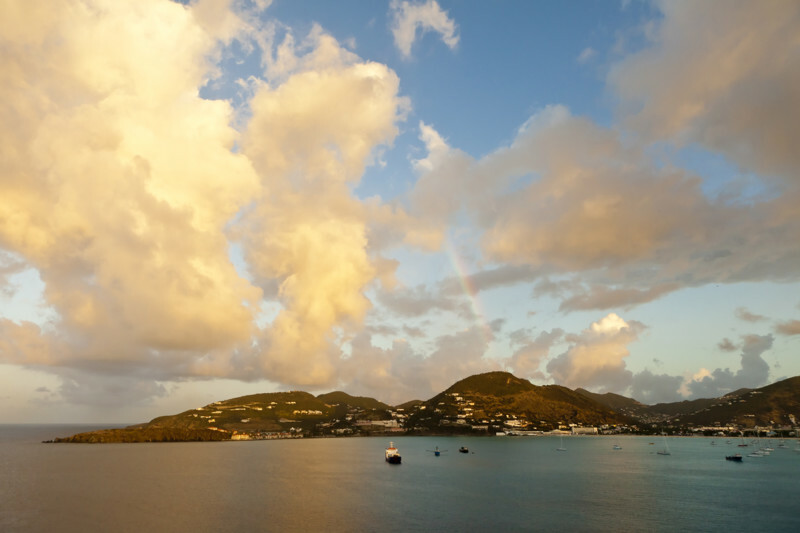 Choose from the beautiful resorts on the island, ranging from family-friendly to luxury 5-stars for a beautiful getaway. 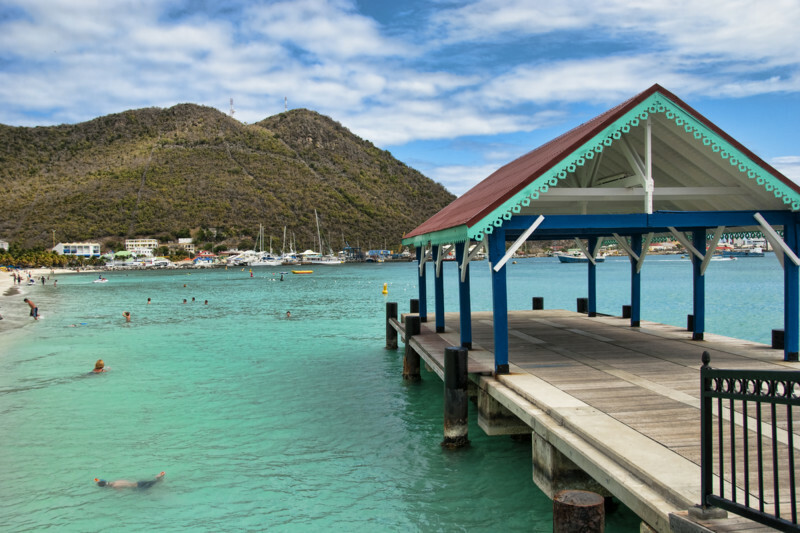 Our expert travel agents can help recommend where to stay, what to do, and when to take your St. Maarten vacation from Toronto. 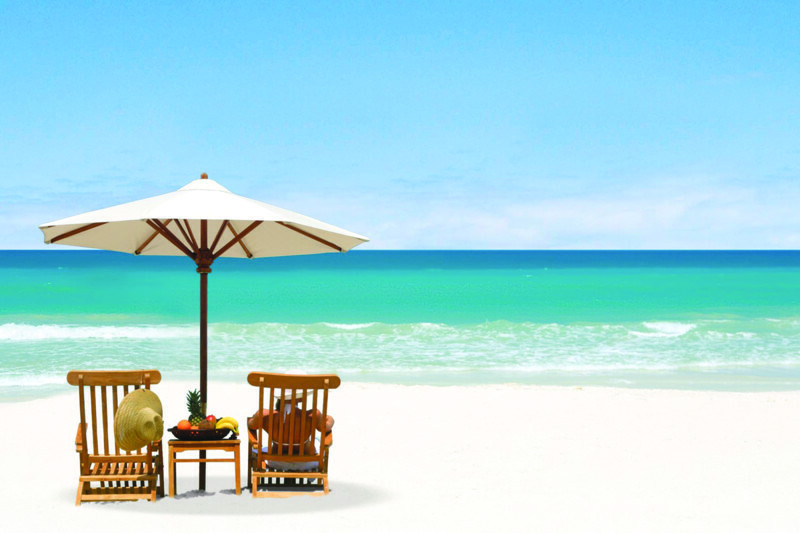 Call one of our agents today at 1-800-665-4981.